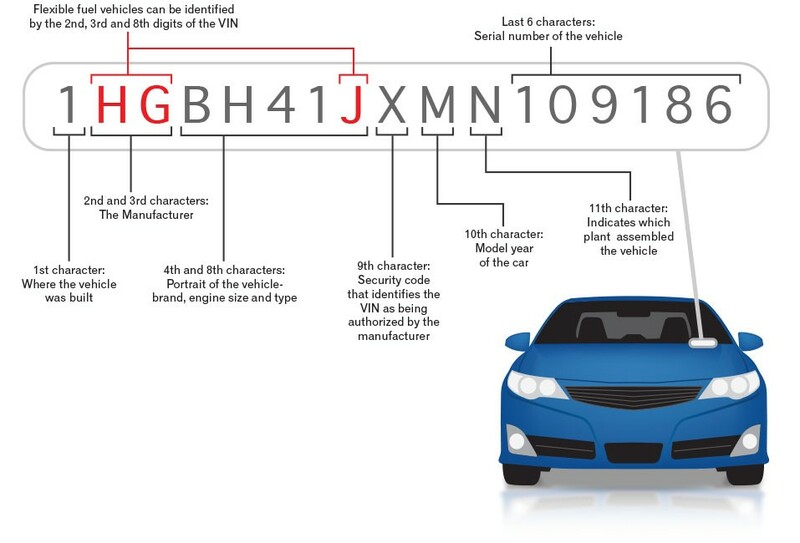 A vehicle identification number (VIN) is a unique code, including a serial number, used by the automotive industry to identify individual motor vehicles, towed vehicles, motorcycles, scooters and mopeds, as defined in ISO 3779:2009. Where To Find Vin ? The VIN can be found by looking at the dashboard on the driver's side of the vehicle. It is likely that the VIN will also be displayed in this location.